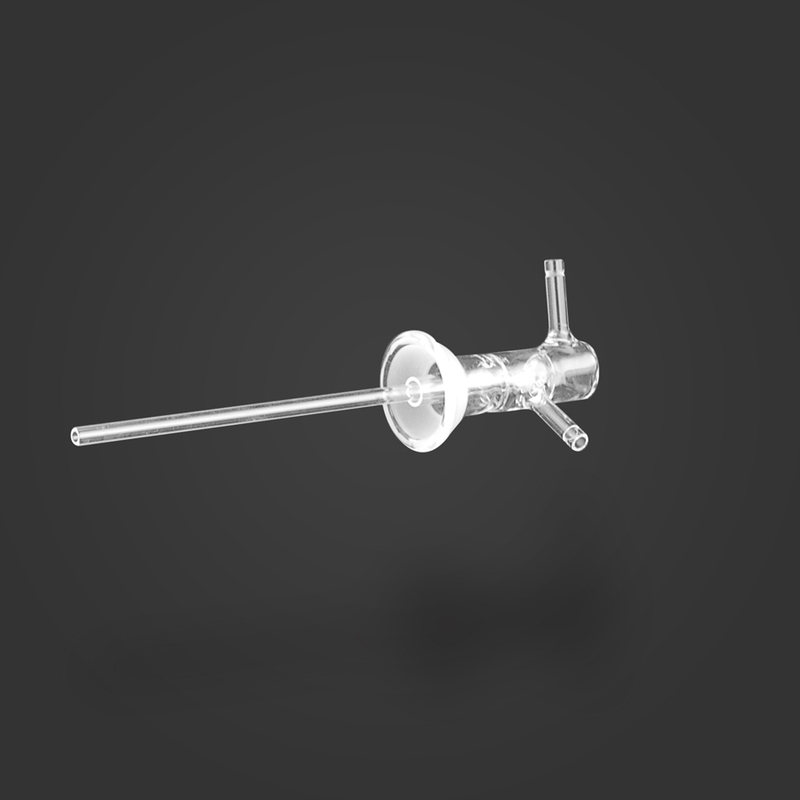 Our CVDquartzware™ is used in research and commercial applications. 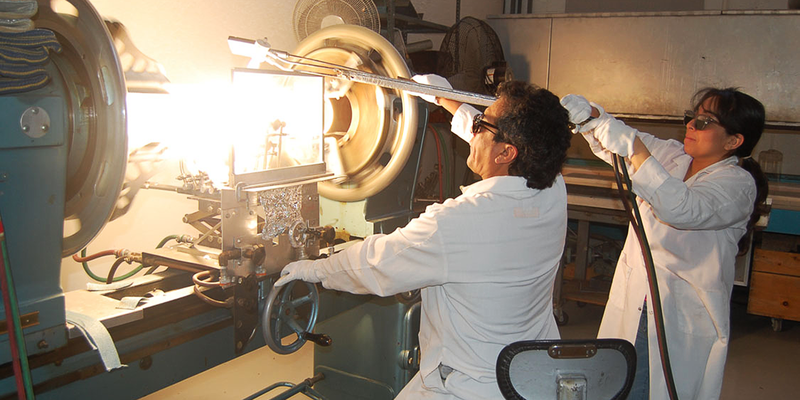 Our on-site quartzware manufacturing facility can produce prototype designs with rapid turnaround. 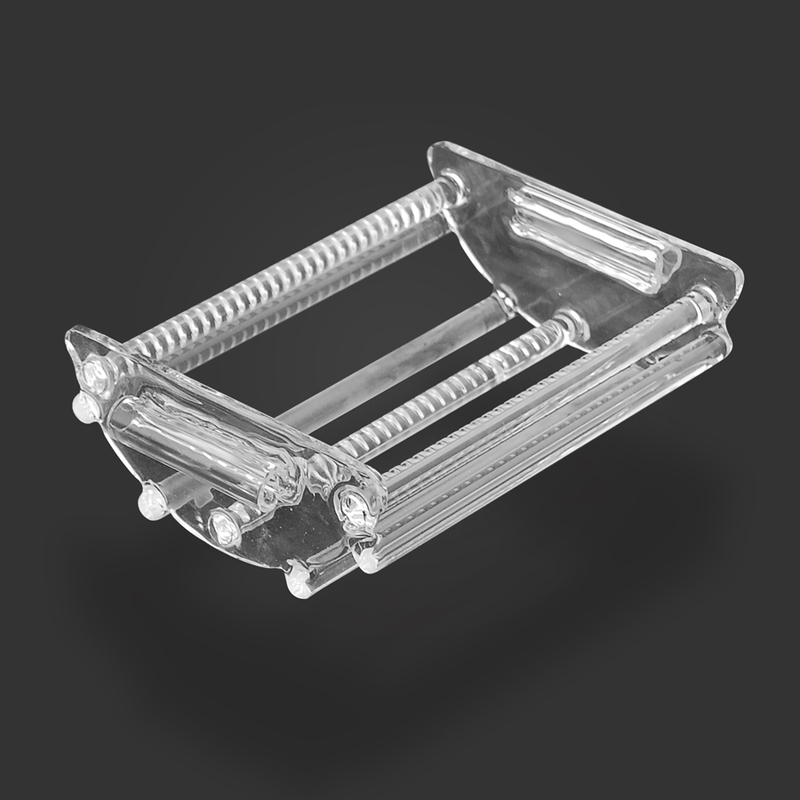 We also stock quartzware components available for immediate purchase and shipment. 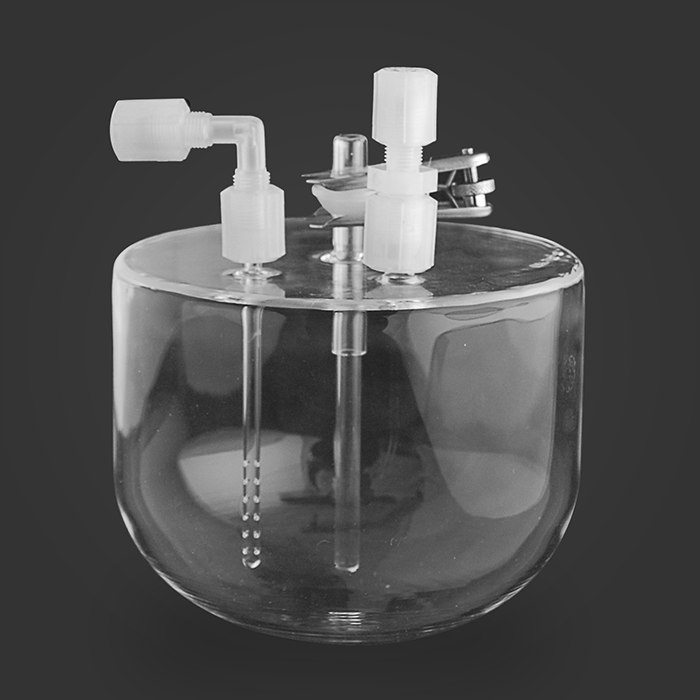 Our stock includes spare components for our CVD and FirstNano® process equipment, including substrate paddles, wafer boats, process gas injectors, process tubes, quartz bubblers, bell jars, etc. 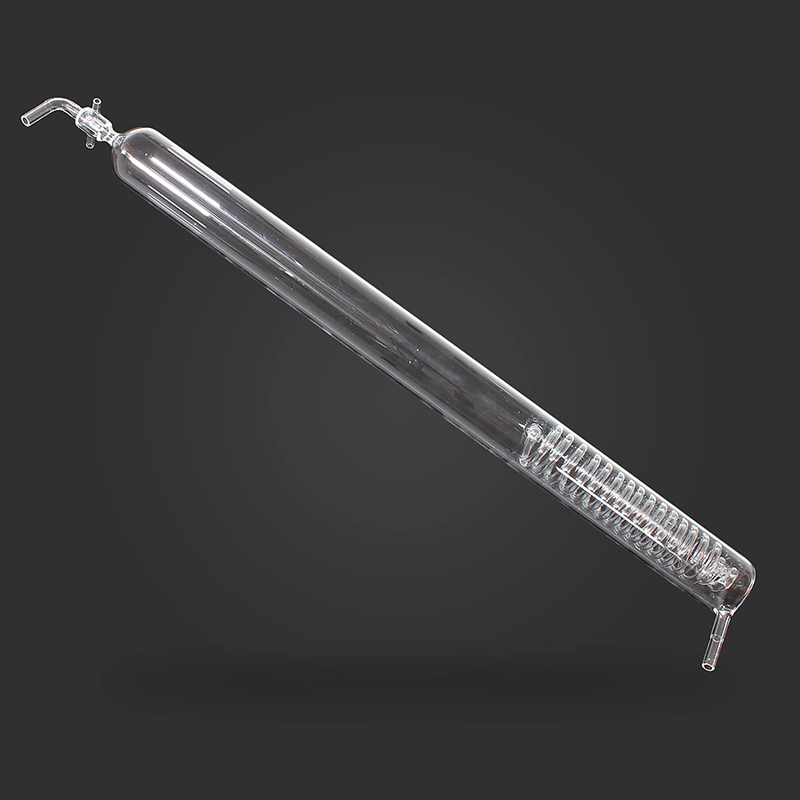 From quartz process tubes to quartz gas injectors, our innovative designs will meet and exceed your requirements. 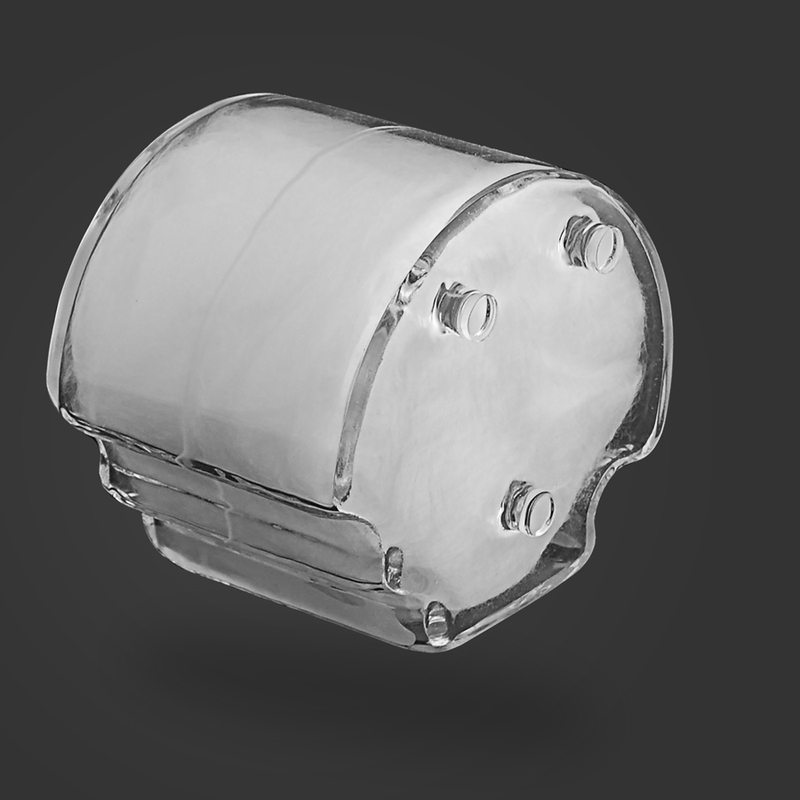 CVD Equipment Corporation provides high quality quartz products and superior service. 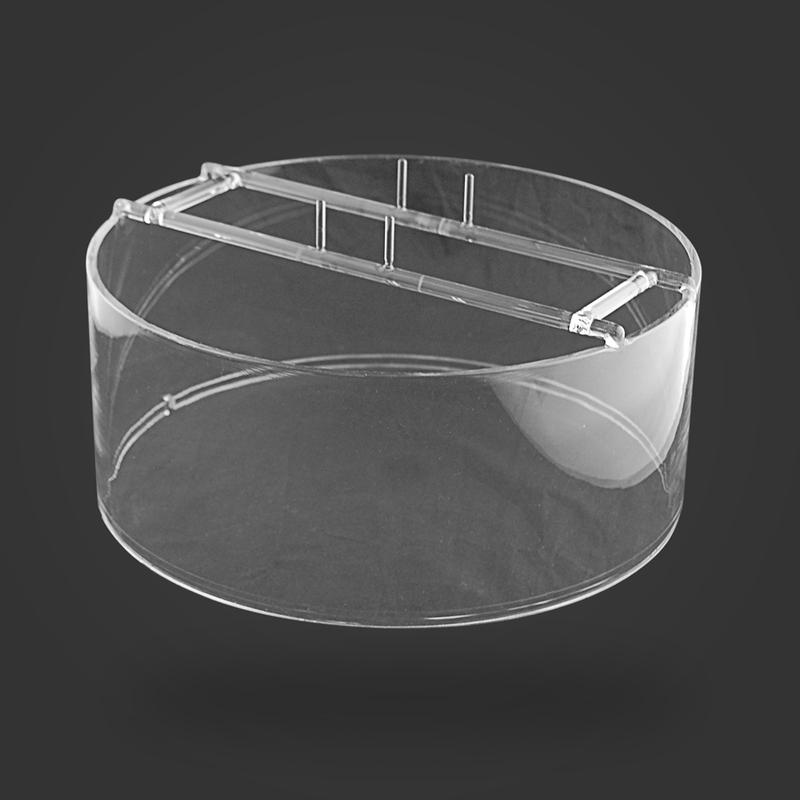 Our high purity, clear fused quartz product line is the result of years of precision engineering and custom fabrication experience. 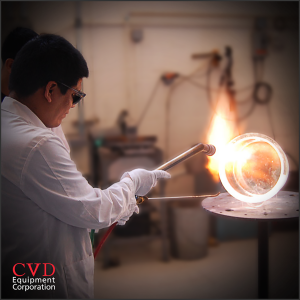 Whether you’re in the market for standard or custom fabricated quartzware, our capabilities in machining, grinding, polishing, fusing, and glass blowing, make CVD Equipment Corporation the clear choice. We can bring your ideas to fruition from your drawings and sketches. Whenever possible, a drawing or sketch showing dimensions and tolerances is best. Please submit your 2D or 3D drawings on our website. We accept .doc, .docx, .pdf for 2D file formats and .STEP for 3D file format. 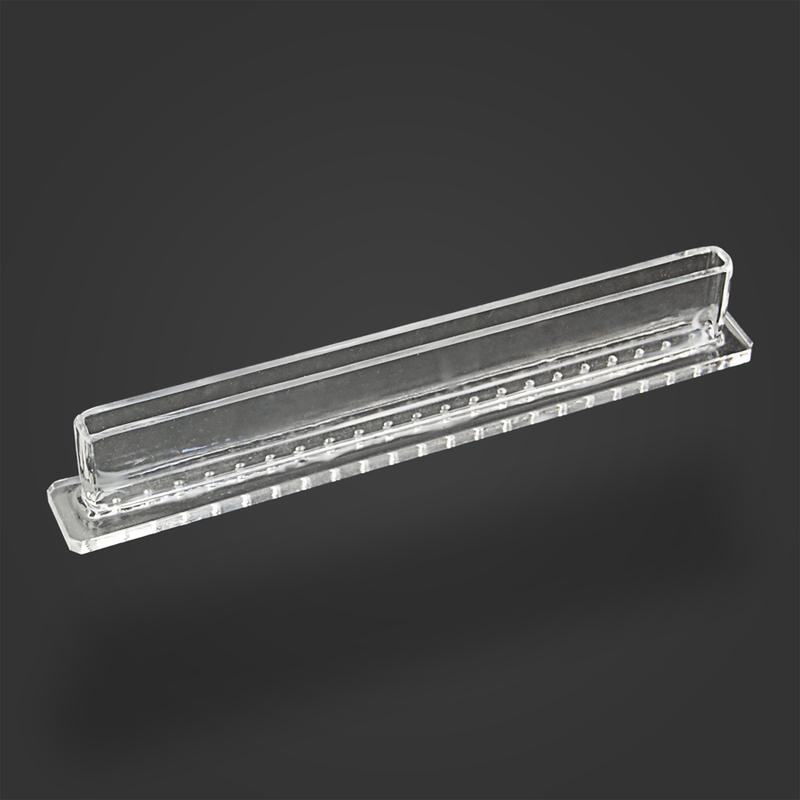 In general, how will your required quartzware be used? 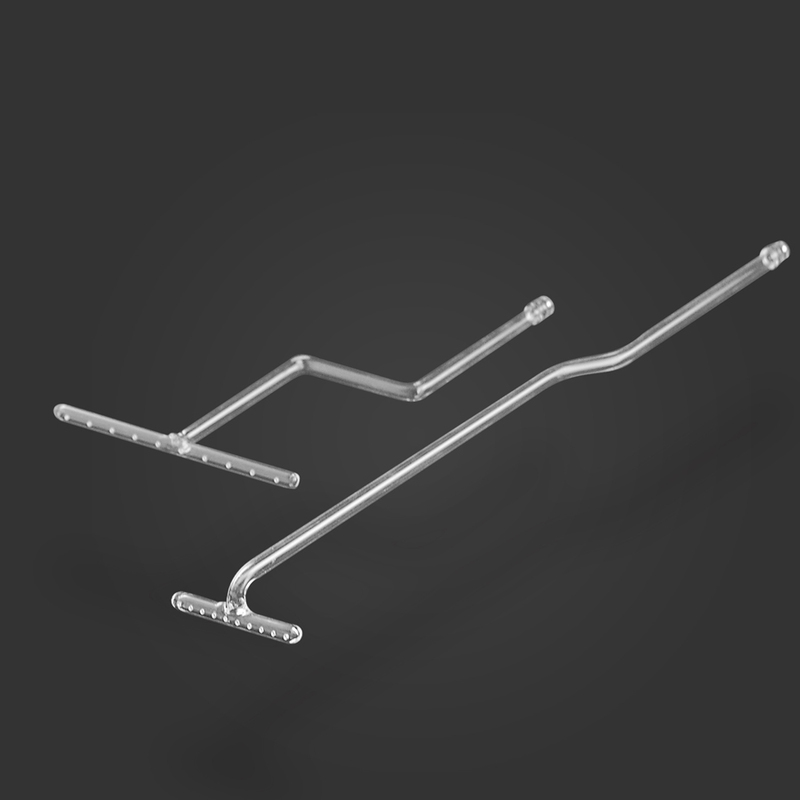 A general description of your requirements will allow us to suggest changes in dimensions and tolerances based upon our 33+ years of industry experience to ensure functionality and minimize cost. What are the anticipated operating conditions of your required quartzware usage? 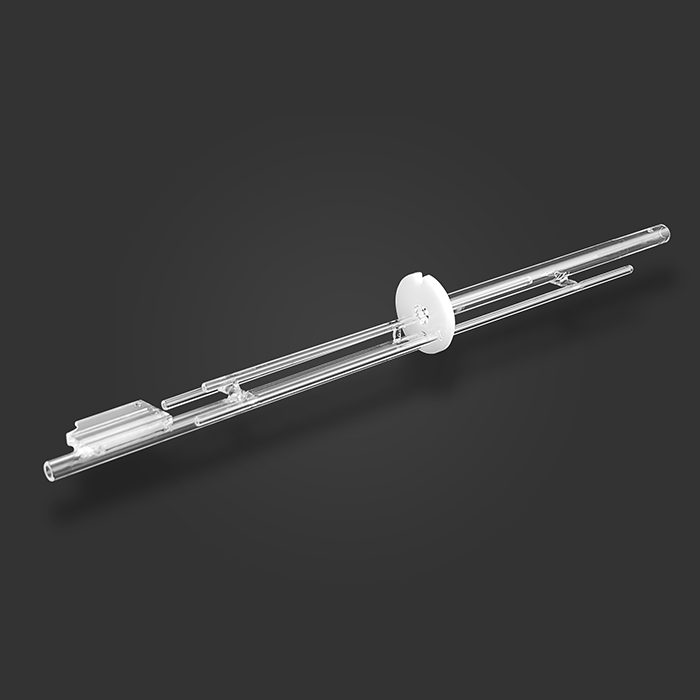 By providing us with maximum operating temperature, operating pressure range, and a list of anticipated process gases and chemical precursors you plan to use with the quartzware, we can determine prior to manufacture if the requested design is suitable for the intended application. 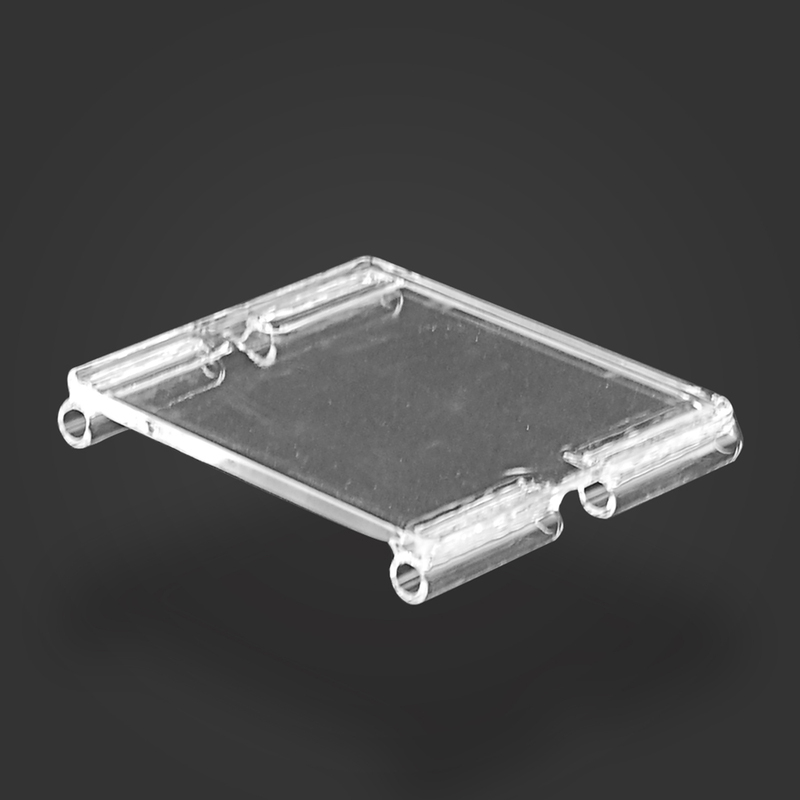 CVD Materials Corporation’s Computer Aided Design (CAD) systems help to crystallize your ideas and sketches into finished drawings. 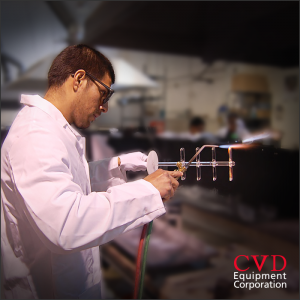 Our experience in the manufacturing of furnaces and Chemical Vapor Deposition (CVD) equipment helps us to give you the solutions you need for your critical projects. Many industries benefit from CVD Materials Corporation’s capability for high quality fabricated quartzware, competitive prices, and prompt delivery. One of our most important and productive relationships has been with the semiconductor industry. Microelectronics manufacturing requires contamination-free handling systems, and CVD Materials Corporation is especially proud to be a major supplier of high purity quartz products to semiconductor companies worldwide. 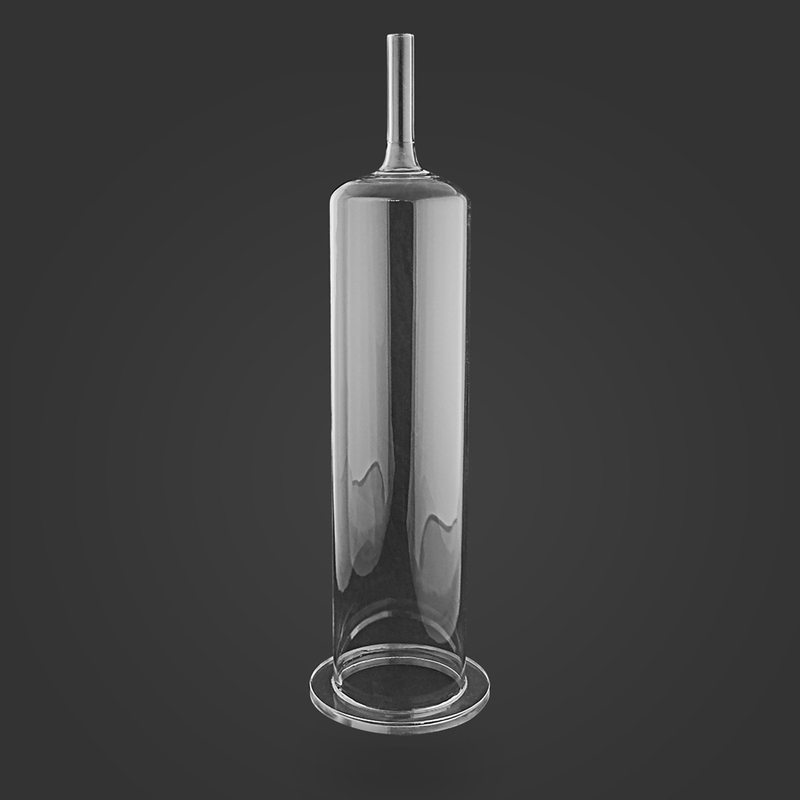 Our highly skilled artisans are able to fabricate almost any quartzware product you require. We specialize in spare and replacement parts for chemical vapor deposition systems. Chemical processing and laboratory apparatus are also supported.